ASTANA – On June 26, the government of Kazakhstan issued a resolution expanding the number of countries included in a trial visa-free regime and extended that regime until Dec. 31, 2017. “This step is aimed at further improvement of a favourable visa and investment regime for citizens of these countries, the Kazakh Ministry of Foreign Affairs said in a statement on Wednesday. The list now includes 19 countries, including Australia, Belgium, Finland, France, Germany, Hungary, Italy, Japan, Malaysia, Monaco, Netherlands, Norway, Singapore, Spain, Sweden, Switzerland, the UAE, the U. K. and the U.S. The foreign ministry release says that “citizens of these countries may enter Kazakhstan with all types of valid passports visa-free from July 16, 2015 for a period of up to 15 (fifteen) days after the crossing of the border of Kazakhstan.” The resolution also rules that registration of citizens from these countries will be made directly at border crossings when entering the territory of Kazakhstan, meaning they do not need to register at hotels or migration police units. In July 2014, Kazakhstan launched the pilot project with the inclusion of 10 countries. A few months later, South Korea, which was in the first list, signed an agreement with Kazakhstan on mutual visa-free travel for a period of up to 30 days. The government has added to this list another 10 countries, taking the number of countries eligible for visa-free 15-day travel up to 19. A few days prior to confirmation from the foreign ministry, President Nursultan Nazarbayev announced in a ceremony dedicated to the National Day of Kazakhstan at EXPO 2015 Milano that the country would be extending and expanding the trial visa-free regime. 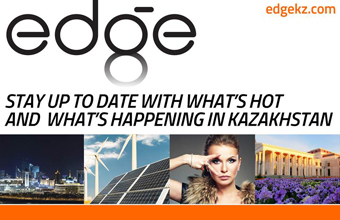 The government hopes that “the project will help increase the inflow of foreign tourists to Kazakhstan, including those wishing to attend major international events scheduled in the next two years, among them the EXPO 2017 International Specialised Exhibition in Astana and the 2017 Winter Universiade in Almaty.,” the foreign ministry said. Today, Kazakhstan offers a visa-free regime for up to 90 days to citizens of Armenia, Azerbaijan, Belarus, Georgia, Moldova, Kyrgyzstan, Mongolia, Russia and Ukraine. 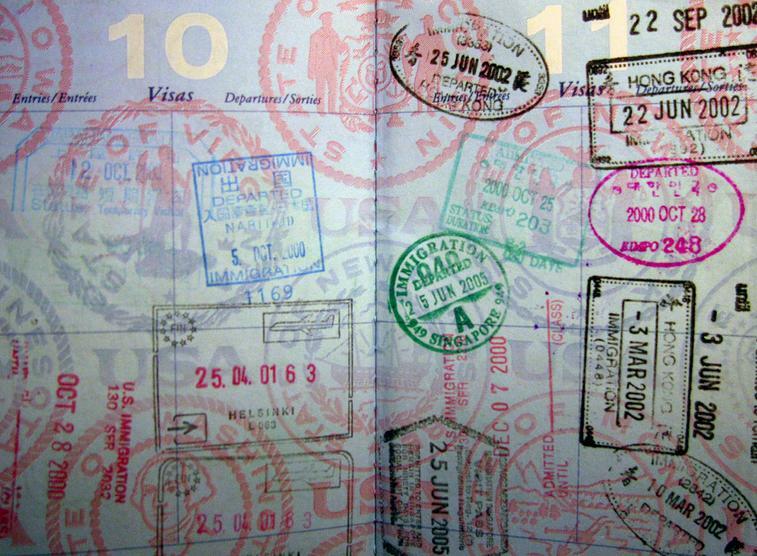 Citizens of Tajikistan, Uzbekistan, Argentine, Turkey and South Korea are allowed visa-free entry for up to 30 days.